Many different noise sources are present in our houses and generally in our lives. 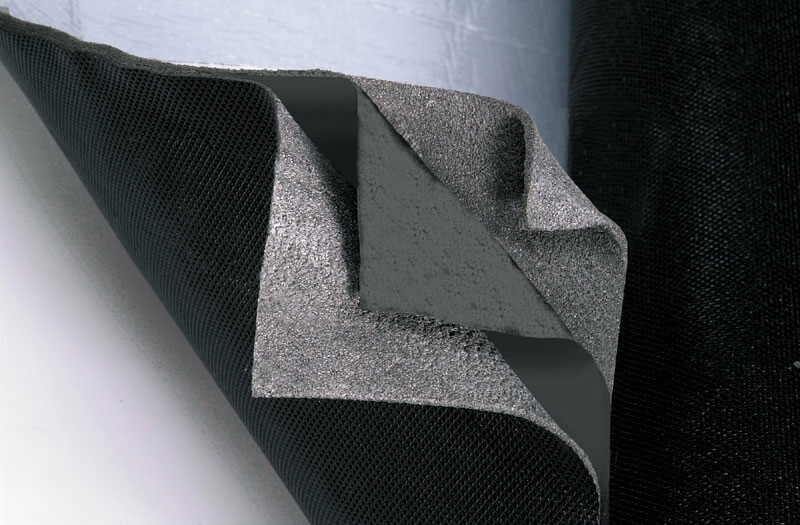 Trocellen keeps developing foam solutions to provide the best thermal and acoustic insulation. The Trocellen Aplomb product family consists of multi-layered products with one or more layers of lead bonded with flexible , muffling and sound absorbing materials. Impact and airborne noise insulation in horizontal divisions.